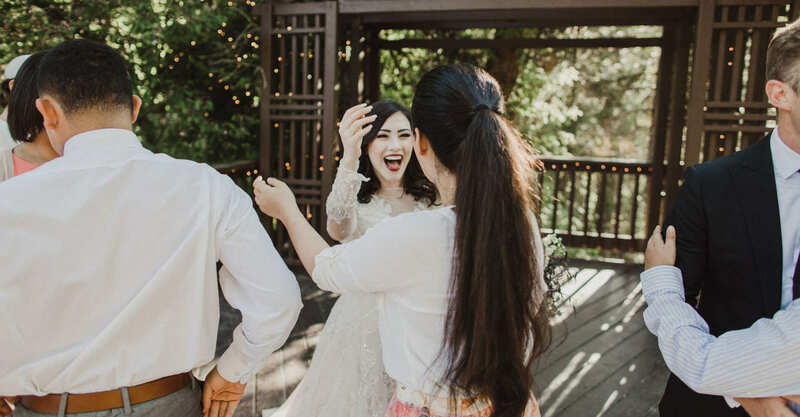 For more than twenty years, brides, grooms, families, and friends have shared their most intimate memories with Millcreek Inn. 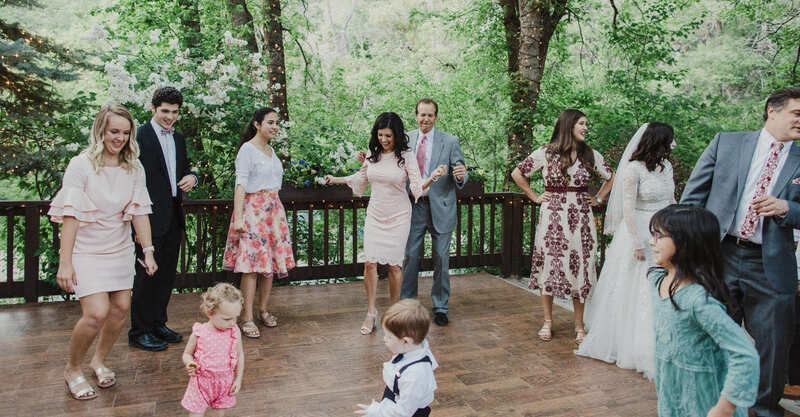 Our Utah wedding venue will delight you and your guests on your special day. 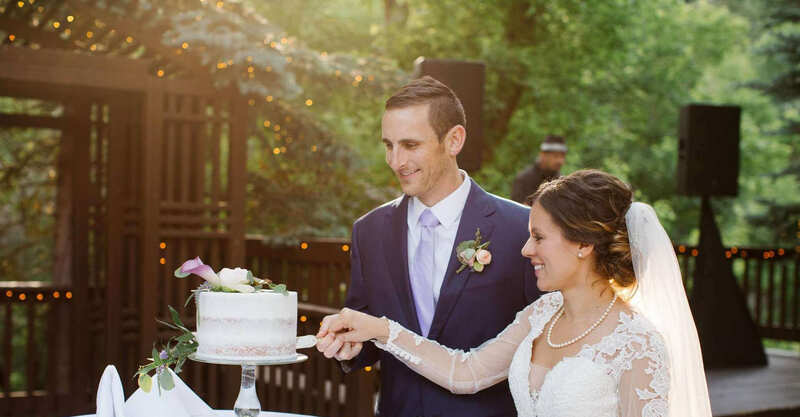 A wedding at Millcreek Inn is unlike any other. 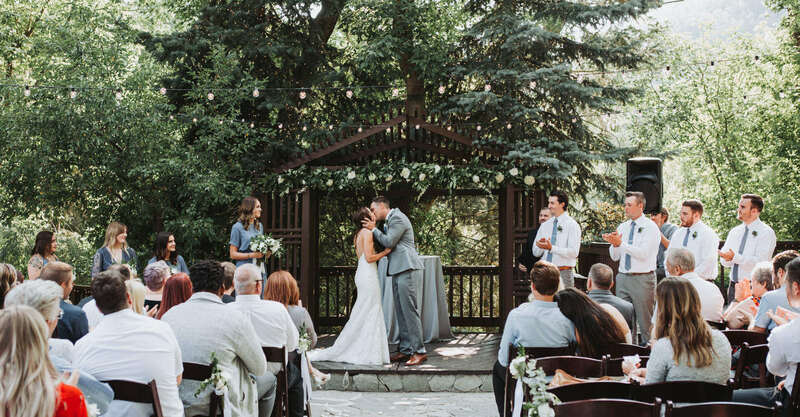 Nestled amongst the pines, mountains, streams, and wildflowers of a stunning canyon, Millcreek Inn has been serving brides, grooms and private parties as a Utah wedding and event venue since 1999. 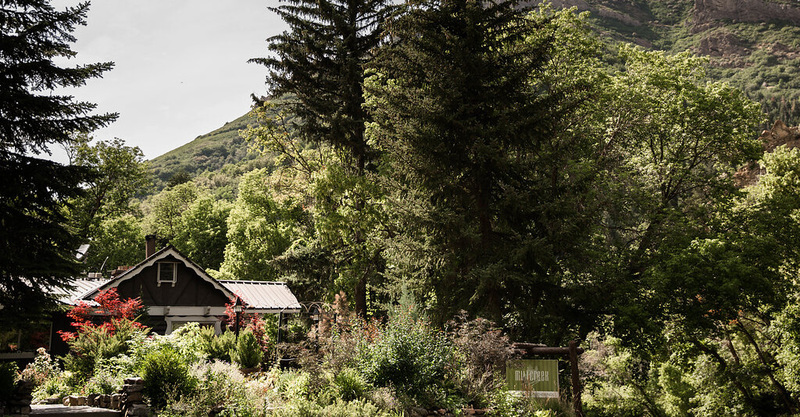 We are just minutes from downtown Salt Lake City, located three miles up Millcreek Canyon. 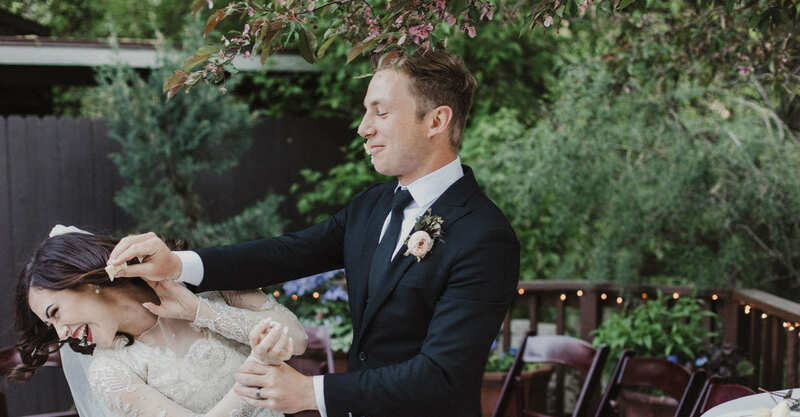 Our outdoor wedding and event venue is surrounded by majestic mountains, cliffs, and gardens. Indoors, our banquet halls are illuminated by blazing fireplaces, rustic wood and brick décor, and our famous romantic ambiance. We specialize in destination weddings and private events. We encourage you to schedule a tour, visit our facility and consult with our experienced staff. 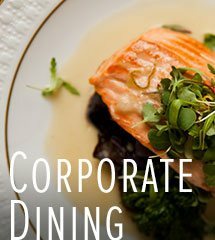 Contact us to check availability and plan your ​wedding or private event with us​. We look forward to hosting your next event. 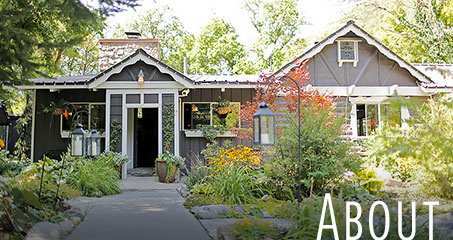 Our utopian wedding venue began as a private residence; built in the 1950’s. 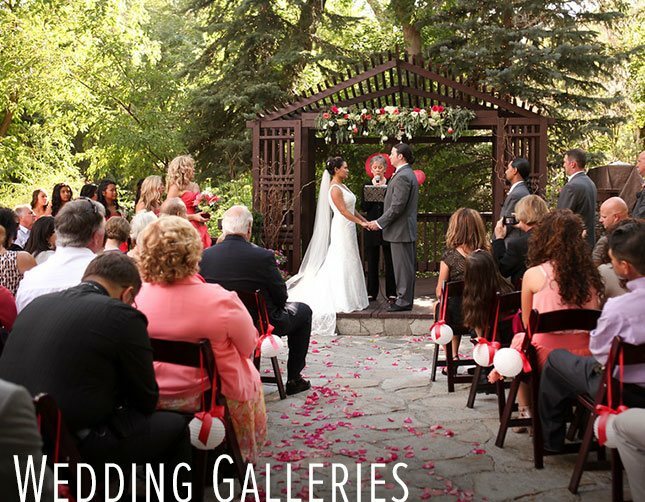 Today we are known as one of the premier private event facilities in Salt Lake City. Though a historic facility, we offer the latest in technological updates: wireless internet, projection systems, state-of-the-art audio equipment, and a plethora of other services. We offer private, exclusive facilities for group events. We tailor our venue and our services to each and every one of our client’s requests and desires. 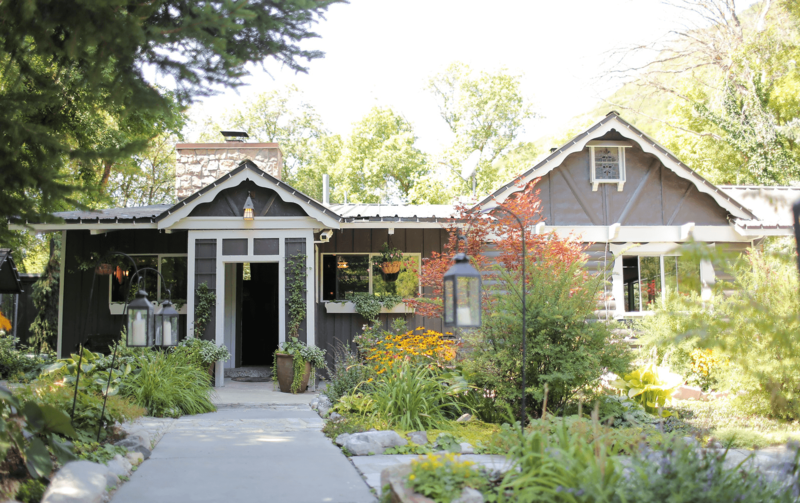 Millcreek Inn is a private party location and wedding venue in Salt Lake City, UT for those who appreciate reputation, value, atmosphere, and service. 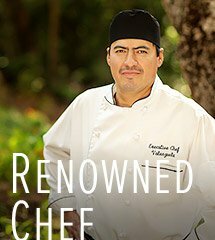 Whether you require the simple and intimate, or the extravagant and grand, we approach our task with professionalism and knowledge of excellence. Your satisfaction is our ultimate goal. Let us show you what a romantic wedding venue looks like through our venue photos. We pride ourselves on the quality of our event planning and hosting services. Having been recognized locally and nationally, we approach our work with the greatest confidence and training. Let us provide you with the excellence, elegance, and professionalism necessary for your perfect celebration. 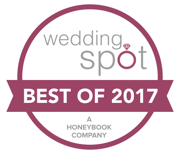 Whether you’re planning your wedding ceremony and reception, or a private event, we’ll address your every need. Your own personalized wedding package will be prepared with ease and simplicity. Our wedding reception packages eliminate last-minute surprise expenses and disappointments.